Mr. Abrahamson, a fifth-grade teacher, was modeling how he selected two main ideas from a text, explained how the ideas were supported by key details, and finally summarized his thinking. He then charged his students to work in small groups to practice these reading skills by discussing the text that their groups were reading. Groups began their discussions, and most formed consensus around two themes. They even provided examples of details from the text to support the main ideas. But at the end of their time together, they had talked about so many things that Mr. Abrahamson wasn’t certain they could articulate the key points of their discussions. Bringing closure to a discussion by synthesizing and summarizing key points is an important skill our students must acquire through effective modeling and practice. These communication skills will be used repeatedly in their lifetime and do not come naturally to most kids. “How you close a discussion can determine what students will ‘take with them’ from the exercise” (Kachorek, 2009). The Common Core Standards in third grade require students to explain ideas and understanding of their discussion. Then in fifth grade, students need to be able to draw conclusions considering information and knowledge gained from discussions. 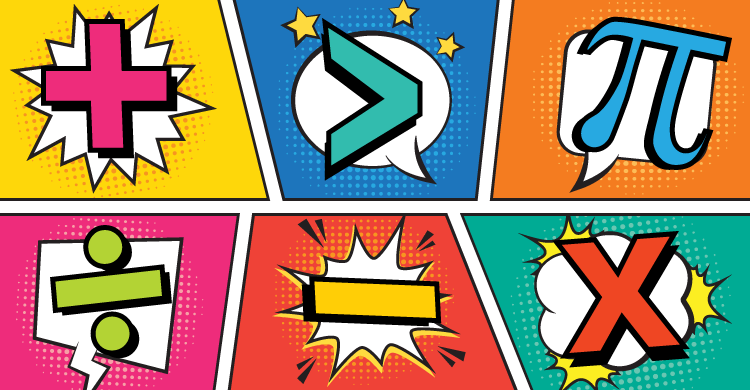 Eighth-grade students need to acknowledge new information, qualify or justify their view, and make decisions or build consensus as appropriate. High-school students synthesize comments, claims, and evidence made on all sides of an issue; resolve contradictions when possible; and determine what additional information is required to deepen the investigation or complete the task. In other words, we explicitly teach synthesizing information to draw conclusions in early elementary grades and then help students build the rigor and complexity of their thinking throughout their education. One group of sixth-grade students had been reading three texts—one book and two poems. During their discussion, they discussed the main characters and key details from the text. Before they concluded their time together, they practiced bringing closure to their discussion by synthesizing the character traits and what they learned from this conversation. The first female student shared that all the characters’ dreams helped them to get them to where they were today. Then she shared examples from the texts. The next student added, “One word to describe them all was ‘determined.’” He, too, provided examples of how each character demonstrated this trait. After another contribution, a male student summarized the group’s thinking by stating that all the characters had goals, dreams, and fears. By using words different from those mentioned by other students, he synthesized the key points of the discussion to express new thinking, using more comprehensive terms followed with examples from the texts. Finally, a female student explained how she benefited from reading these texts. Her passionate response informs us that the learning was endearing and heartfelt. View the video below to hear these sixth-grade students make comparisons and synthesize their ideas. In the next video, ninth grade students use the text, The Most Dangerous Game by Richard Connell, to analyze how complex characters develop over the course of a text, interact with other characters, and develop the theme. One group of students in the video had an interactive, engaging discussion as they explored the topic, asking thought-provoking questions to dig deeper into the details of the story. Questions like, “Do you think General Zaroff’s overconfidence led to his defeat?” and “Do you think that Zaroff’s background has anything to do with how or who he hunts now?” spurred the discussion into the depths of content. 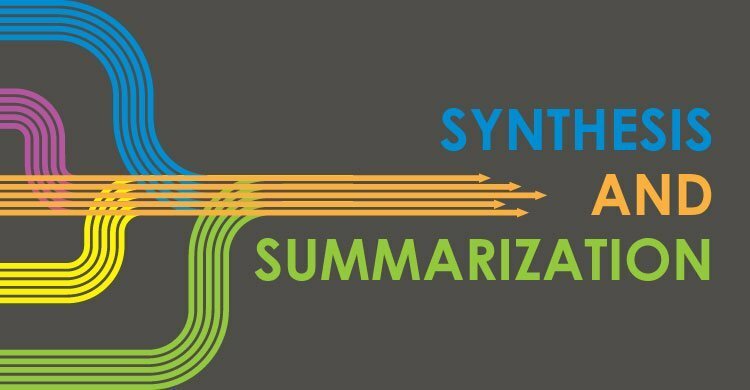 Synthesizing is largely a thinking process, one that may develop in many ways, particularly when students have opportunities to interact through discussions. What we once thought or believed to be true becomes history—this is synthesis: the process of fusing our old thinking with multiple sources of information and ideas to percolate and create something new. As each person shares his or her thinking, evidence, key information, and opinions while discussing the text or topic, the original ideas and perspectives are no longer held. Thinking evolves in the discussion as aha moments evolve. Capturing and maintaining student interest can be the toughest part of teaching. By presenting short video clips like the ones above to illustrate the skills being taught, students maintain interest because they know they will be asked to apply the technique presented in the video in their next discussion. In these kinds of instances, showing a video clip at the right time can drive inquiry that makes otherwise abstract learning concepts much more meaningful. The figure below provides a guide to view students in the video as they synthesize. Refer to our book, Deep Discourse, for other video examples and look-fors to develop students’ communication skills. Novak & Slattery. 2016. Deep discourse: A framework for cultivating student-led discussions. Bloomington, IN: Solution Tree. p. 126. Questioning, citing evidence, synthesizing, and summarizing, as shown in the video, are critical skills and strategies needed for students to engage in deep academic discourse. While students engage in discussion, we can use a data-collection tool with look-fors to monitor and record students’ progress toward the learning target. Student-led discussions help learners understand and make meaning of the text and their world. When students facilitate their own talk, we move them closer to the horizon where they learn and understand the world in deeper ways than ever before. 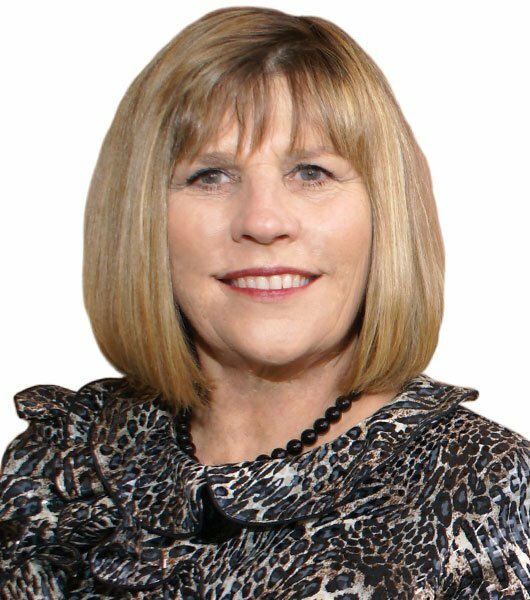 Sandi Novak, an education consultant, has served as an assistant superintendent, principal, curriculum and professional development director, and teacher. She has authored three books: Deep Discourse: A Framework for Cultivating Student-Led Discussions (Solution Tree, 2016), Literacy Unleashed (ASCD, 2016), and Student-Led Discussions (ASCD, 2014). She also authored the online ASCD PD course “Building a Schoolwide Independent Reading Culture,” as well as journal articles and blogs. Visit Sandi’s website, join her professional LinkedIn community, or send her a tweet @snovak91335. Kachorek, L. V. (2009). “Using discussion questions effectively.” Ann Arbor, MI: Center for Research on Learning and Teaching. Accessed at www.crlt.umich.edu/node/956 on April 4, 2016.